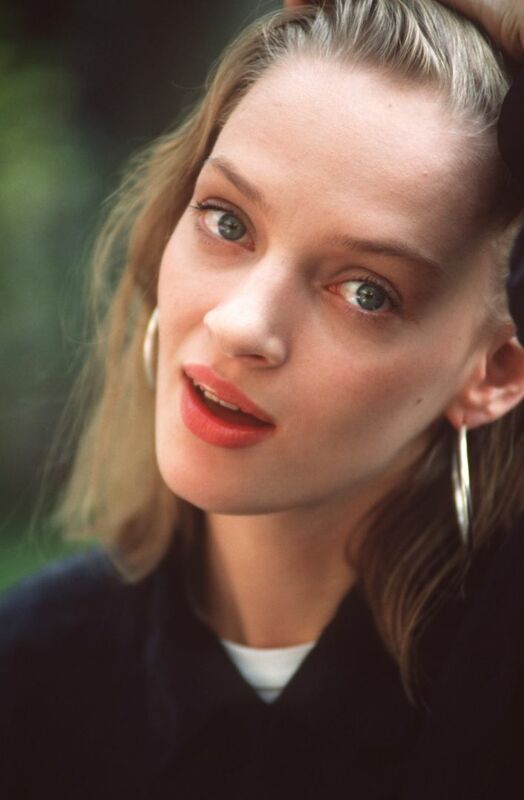 Uma Karuna Thurman (born April 29, 1970) is an American actress and model. She has performed in a variety of films, ranging from romantic comedies and dramas to science fiction and action movies. Following her appearances on the December 1985 and May 1986 covers of British Vogue, she starred in Dangerous Liaisons (1988). 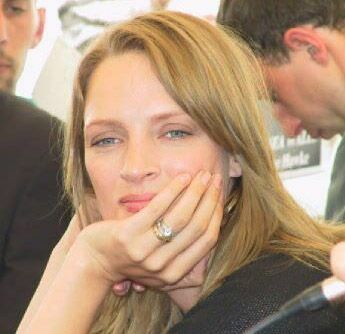 Thurman rose to international prominence with her performance in Quentin Tarantino's Pulp Fiction (1994), for which she was nominated for the Academy Award, the BAFTA Award and the Golden Globe Award for Best Supporting Actress. She starred in several more films throughout the 1990s such as Batman & Robin (1997), Gattaca (1997) and Les Misérables (1998). Read more on Wikipedia.